Tagboard is a software platform that uses the hashtag to aggregate social media for end-users, brands, agencies and marketers, displaying content from multiple networks in a comprehensive and engaging visual format. Tagboard's turnkey solutions allow marketers to leverage powerful tools designed to filter positive influence, amplify engagement, and showcase branded experiences through social curation and integration. End-users can self-discover, interact with, and join the discussion all within a single, easy-to-use feed. Tagboard helps some of the biggest brands in the world play a more active role in the social conversation by encouraging their audiences to share their experiences on a branded, moderated platform. Based in Redmond, WA, Tagboard has discreetly pioneered hashtag marketing since 2012. For more information: tagboard.com or @tagboard. SEATTLE, March 4, 2014 --Tagboard acquires TVinteract, a company that provides on-air social media tools for the broadcast industry. Tagboard announced today that it has acquired Capture, another startup in the social media and user generated content business. Tagboard helps marketers..
Why Nudge.ai? Reach out to the decision makers at Tagboard with a personalized email - let them know that you found their recent news mention interesting. Nudge.ai’s relationship intelligence platform can help you find the right executive to reach out to at Tagboard, such as Josh Decker, Founder, Chief Executive Officer, or Wendy Murakami, Benefits Manager. Then get in touch and start a conversation. Executives can be difficult to reach, but every company has connectors who bring together people and ideas. At Tagboard, people like Josh Decker, and Wendy Murakami are likely connectors. 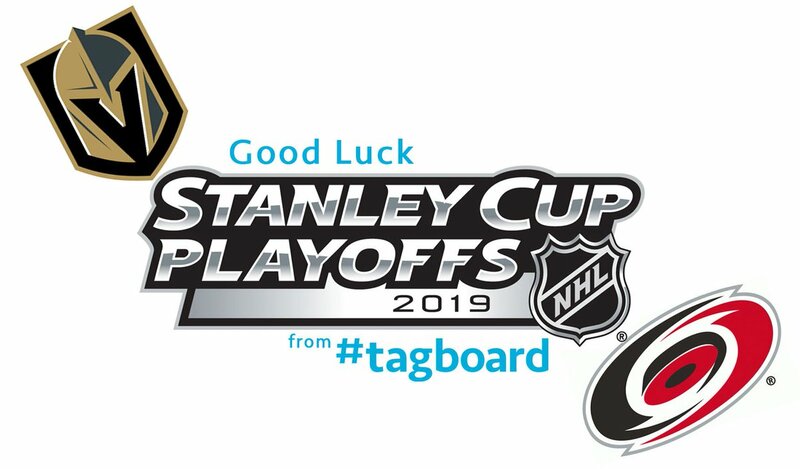 Sending championship thoughts to our #NHL partners @GoldenKnights and @NHLCanes ! 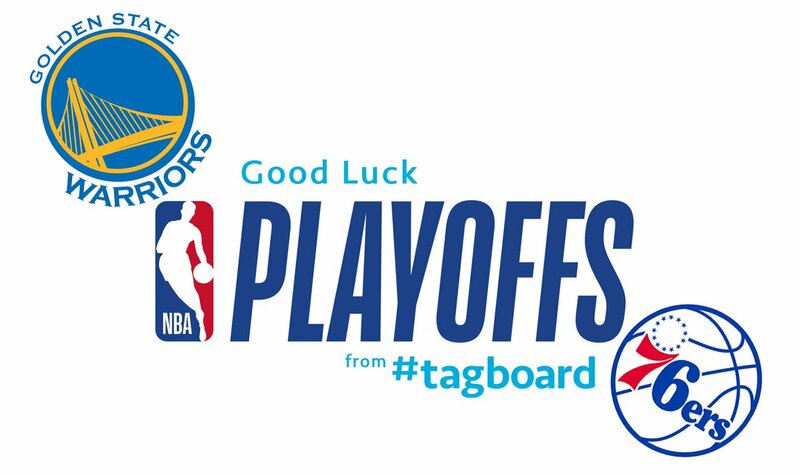 Sending championship thoughts to our #NBA partners @warriors and @sixers ! 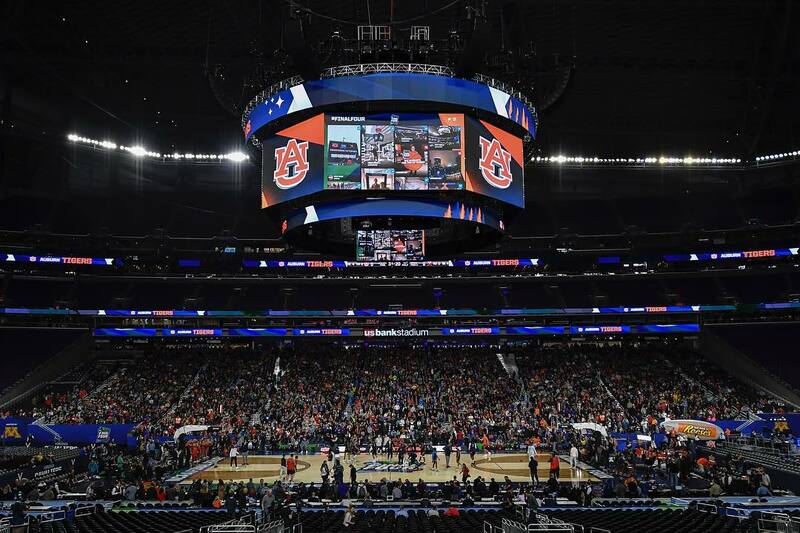 Now that's a nice lookin #tagboard  Who's ready for the #FinalFour tomorrow?? When Tagboard is mentioned in the news, Nudge.ai often sees topics like Social Media, and Social. If your conversation focuses on these topics, you’ll probably get Tagboard’s attention. When Tagboard is mentioned in the news, companies such as Storyful, Third Door Media, and Anomaly are often also mentioned. These companies can serve as customer examples. Employees who are often in the news are usually open to starting conversations or exploring ideas. Nudge.ai's sales AI saw Josh Decker from Tagboard recently mentioned in the news. Who in your network can introduce you to Tagboard? Nudge.ai finds the best pathway to reach contacts at this company.